In any case, the country now faces what could be weeks of political negotiations over the composition of a ruling coalition. But under nearly every scenario, Netanyahu was the big winner. 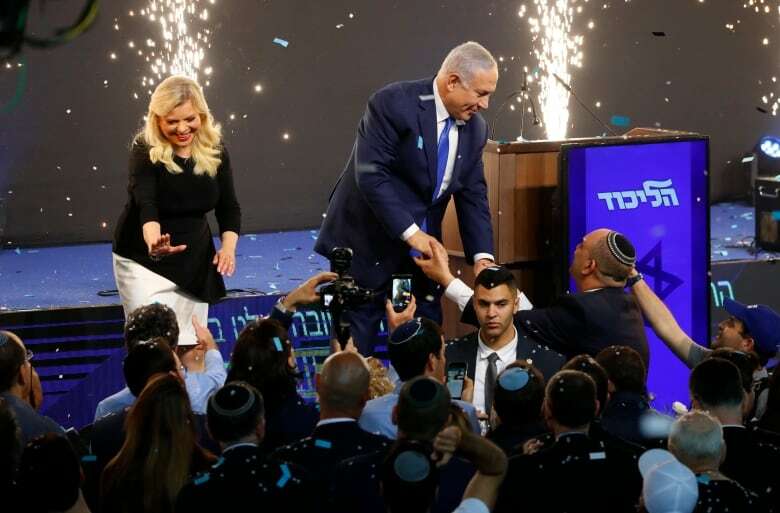 Netanyahu has not always followed through on some election eve promises, but should he follow through on this one, it would mark a dramatic development and potentially wipe out the already diminishing hope for Palestinian statehood. 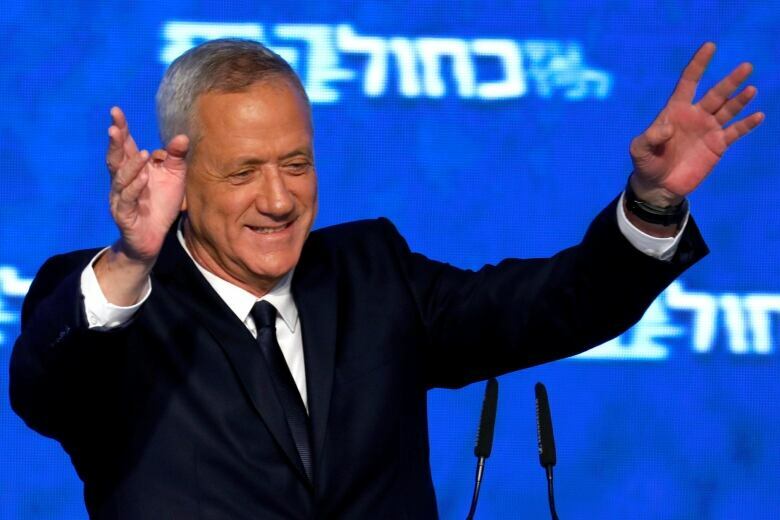 The 69-year-old prime minister has been the dominant force in Israeli politics for the past two decades and its face to the world. His campaign has focused heavily on his friendship with U.S. President Donald Trump and his success in cultivating new allies, such as China, India and Brazil.